The holiday season is in full swing and that means many families are planning their holiday travels. Whether that means a three hour drive to Grandma’s, a two hour plane ride, or even a cross-country journey, one thing with kids is for certain: snacks are a must. I feel like our family has the car snacking options down. We have our go-to items and also other options for when the kiddos (and maybe Mom) start to get bored with the variety. I’ve put together a quick list of our tried and true favorites which I hope your family can enjoy just as much as ours. Not traveling anytime soon? These are also amazing for picnics, running errands, dance recital breaks, doctors offices, field trips, and a number of other chaotic moments where a hungry little could mean disaster. You are an amazing mom, you truly are the example of what a mom should be. 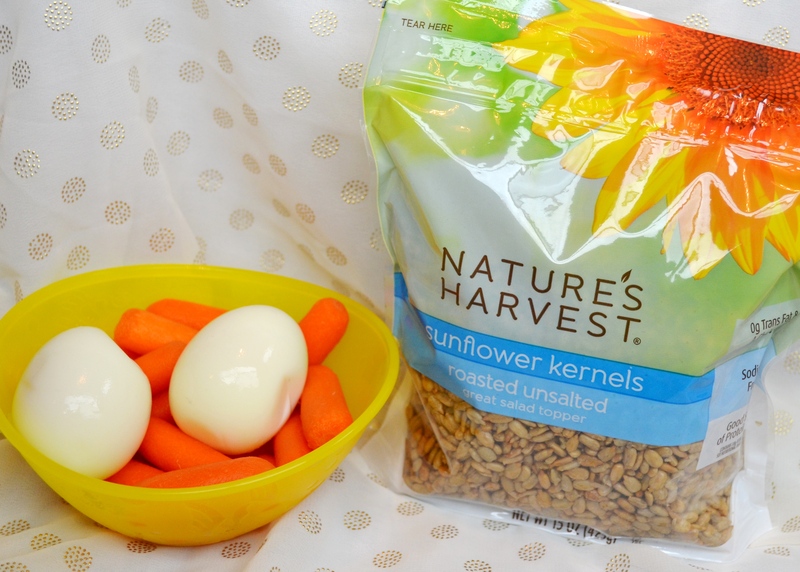 This snacks plan are so healthy and tasty not just for kids but adults too, I love it! Thank you for the tips and happy holiday and safe journey to you and your family. Thank you, Maricris. I hope your family has a beautiful Christmas Season! !